Next week sees Richard Ayoade‘s latest endeavour reach our screens, as he becomes the new host for Channel 4’s popular technology show Gadget Man. 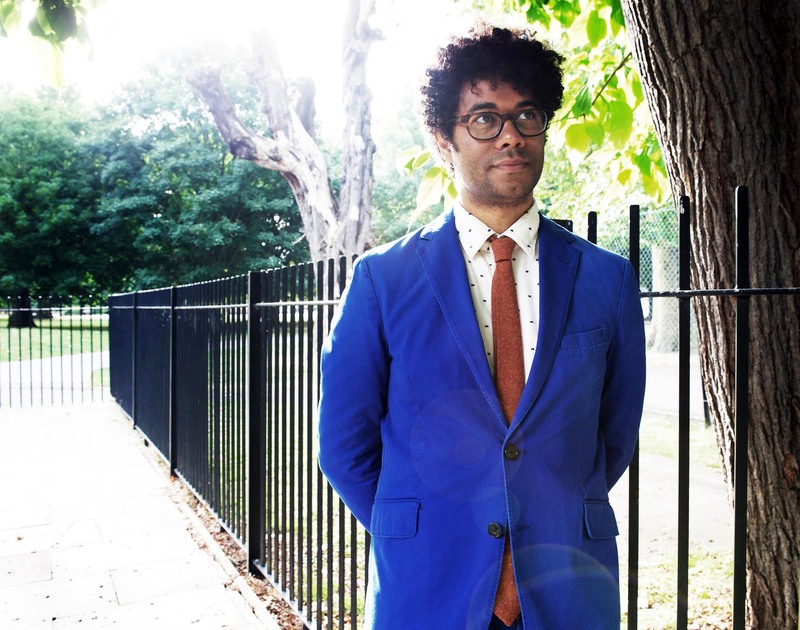 Ayoade replaces previous host Stephen Fry for the Channel 4 series, which sees him testing all the gizmos and prototypes he can lay his hands on and creating his own problem-solving contraptions. In the first of six new installments, airing on Monday evening, Richard takes former Green Wing star Stephen Mangan on a luxury camping trip, trying out the world’s biggest pen knife, a rather unique tent and the very latest in virtual reality. With a celebrity guest each week, including one in particular you’re going to get very excited about: Noel Fielding, this promises to be must-see TV. Every episode will be available on 4oD after transmission, which UK viewers can catch up on here, and you can see Episode 1 on Channel 4 this Monday, 2nd September at 8:30pm. Check out our gallery of stills from Episode One below!